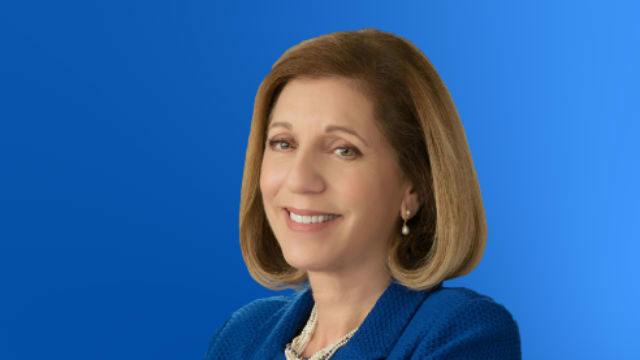 Long rumored to be a contender for mayor of San Diego in 2020, City Councilwoman Barbara Bry made it official Tuesday with a post and new cover photo on her Facebook page: Bry4SD. “San Diego really can be America’s Finest City. But to get there, we need better, more forward-looking leadership. That is why I’m running for Mayor of San Diego,” said Bry, a Democrat, in a post on her Facebook page. She cited the homeless crisis, affordable housing, and high-tech opportunities for citizens as priorities. “And I will not shy away from making tough decisions,” she vowed. The official announcement is scheduled for Wednesday. Bry, who quietly filed election papers in December, also updated her campaign website at BarbaraBry.com. Bry was a high-tech entrepreneur and community leader before running for public office. She worked her way through college and graduate school, earning a master’s degree in business from Harvard University. While a single working mother, she was on the founding team of several local high-tech companies, including ProFlowers.com. Mayor Kevin Faulconer, a Republican, is serving his second and final term. If Bry is elected, she would be San Diego’s third female mayor.